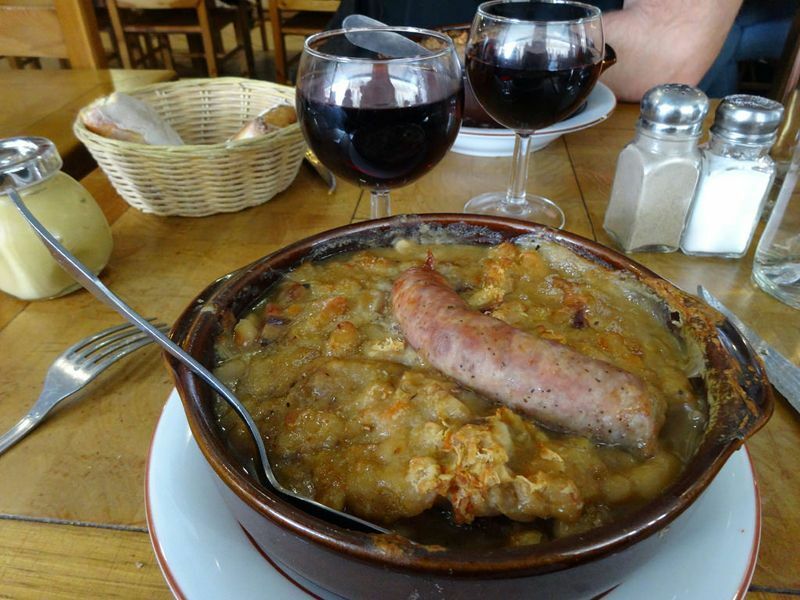 Here in the Lauragais, you are in the heart of the area famous for that delicious dish, Cassoulet. After a tiring day walking (or relaxing! ), why not enjoy the gastronomic delights of the area? Roast duck breast, pate de foie gras, dried duck breast, Toulouse sausage and of course Cassoulet Toulousain. So many good things to try, all accompanied of course by fine Lanquedoc wine: all certain to please your taste buds!